A pedestrian was rushed to hospital after being struck by a vehicle in London. An investigation is ongoing after a vehicle fled from police and later crashed into the gates at a Kincardine cemetery. 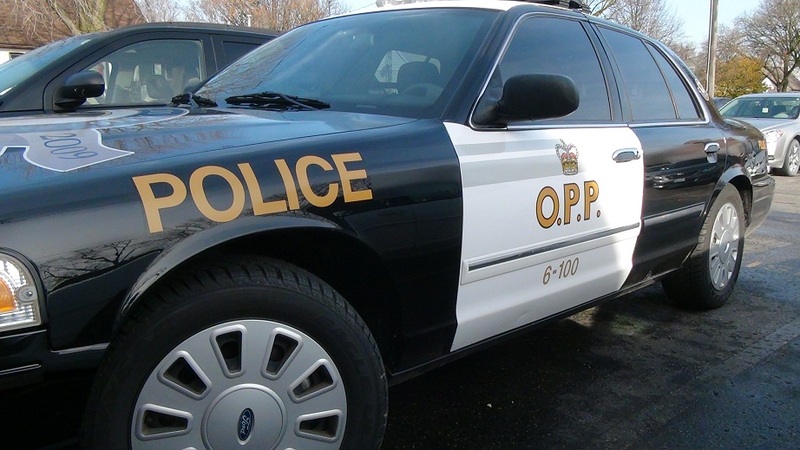 Police are looking for suspects following break and enter at a Kincardine jewellery store. A frightening urban legend came true for a Norfolk County woman who was abducted by someone hiding in the back seat of her vehicle. The provincial government is investing over $20 million across Chatham-Kent and Windsor-Essex as part of an effort to repair and grow community housing in Ontario. Police have arrested one person following a standoff on Capitol Street in Windsor. A carbon dioxide producer has been found guilty of violating the Environmental Protection Act following an ammonia release at its Lambton County facility. 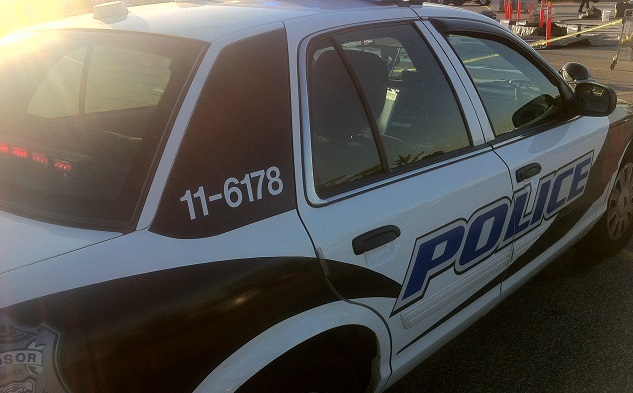 Two people had to be taken to hospital and one has been arrested following a fight in Sarnia. A London labour group has joined with others across the province in an effort to send a message to Premier Doug Ford that they will not stand for cuts to public services.